Every week WordPress posts a Weekly Photo Challenge and this week’s theme is Lost in the Details . 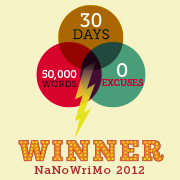 The instructions direct from the horse’s mouth (aka WordPress) are “This challenge is about getting lost in the details”. Hmmm ponderous! 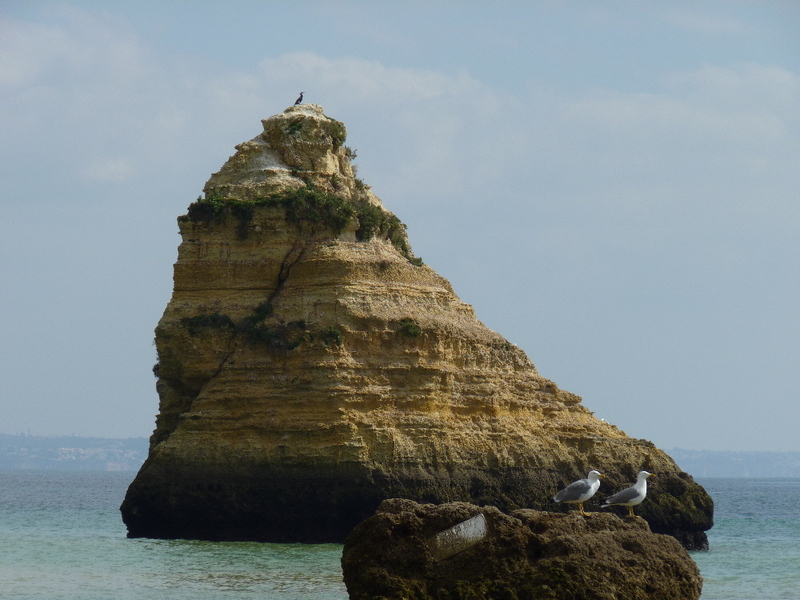 The theme of the challenge was rather lost on me to begin with, until I downloaded the photographs I’d taken of Praia da Dona Ana beach. I love the layers of colours in the sandstone cliffs and the shape of the rock formations carved out by the sea. 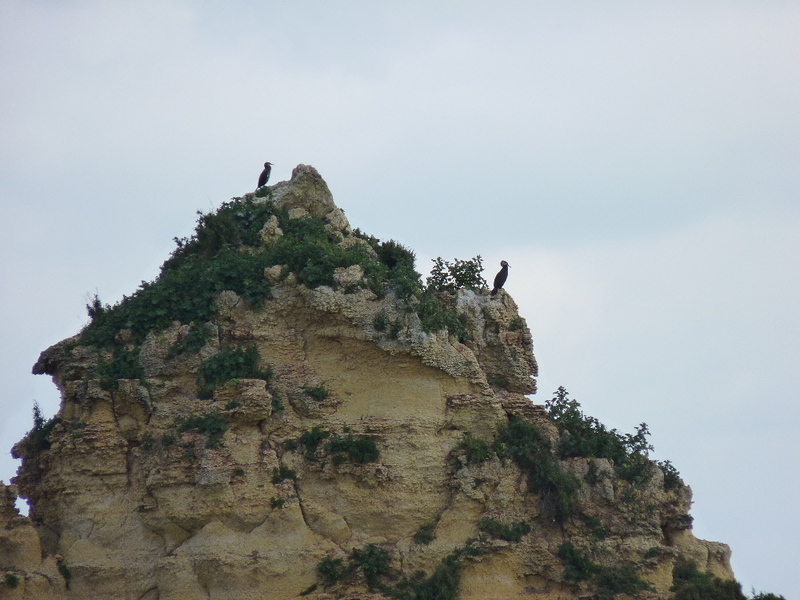 There is also colony of birds nesting on the rocks, however my zoom lens was not powerful enough to take a really good close-up. I am not sure if these birds are Cormorants or Shags. I need to research further – what do you think? 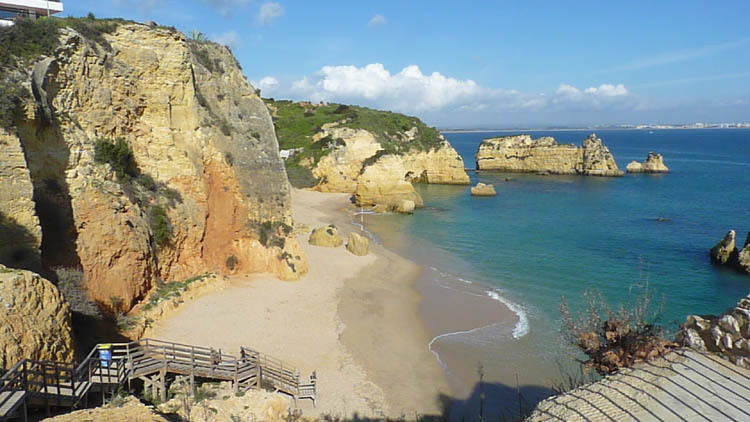 And finally, Praia da Dona Ana on a sunny day! Sand and rock creates magic. They certainly do! It’s strange though, where we live the cliffs and rocks are nothing like these. I loved this beach and will def return before the crowds arrive in the summer. Nature’s natural beauty – stunning photos! Fantastic pics, especially the second one! SO peaceful. Lovely pictures. Dona Ana is a stunning beach even though it is tiny. The colours of the rock are amazing. My guess they are Eurpoean Shags as they seem to be all black and crested. Try sprinkling the ground around the broccoli with a little potash.This helps to bring on and improve flowering and fruiting and also seems to strengthen the plant health generally increasing resistance to disease. Sulphate of potash is ok for organic I think so you can still be confident that the produce is chemical free. I have trouble getting decent size broccoli heads too so I grew sprouting broccoli last year. Hi dzynr2 and welcome 🙂 Thanks for the tips on growing broccoli. Is wood ash the same as potash? Just sunshine and the birds whose ancestry I do not know . . . lovely photos of a peaceful spot . . . So lovely. I would love to get lost in those details. Hi Lisa, even on a cloudy day I enjoyed taking a coffee to the beach! How nice that place. The rock has very unique shape. Have a wonderful day. What beautiful rock formations! And no wonder the birds love to be there. Thanks for the lovely photos. Hi Maire, it certainly seems popular with nesting birds! 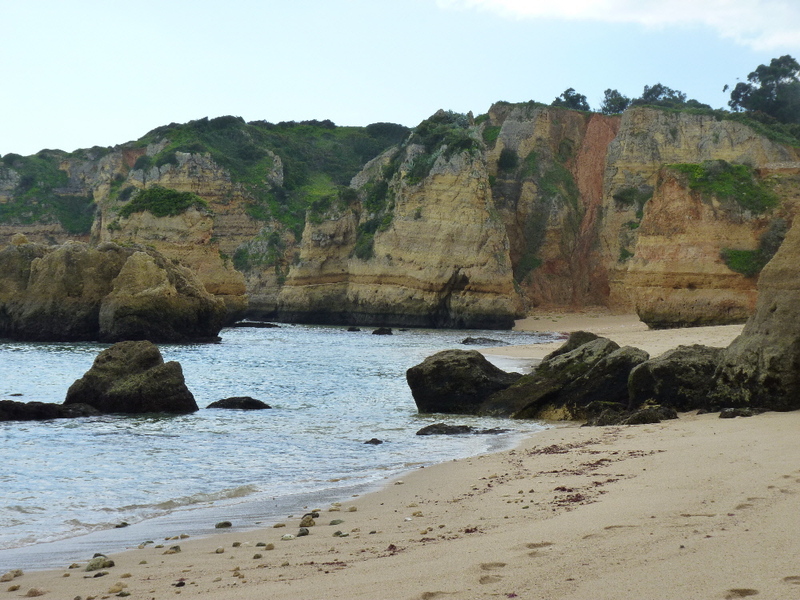 Yes, we are certainly spoiled for beaches in Portugal. Yep and it’s easy to take such things for granted!